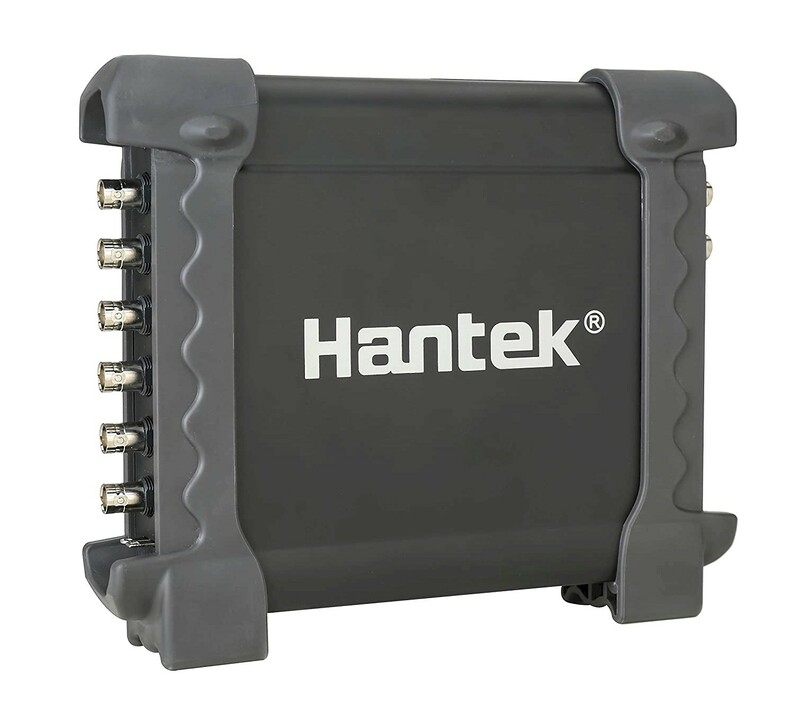 This is the very popular Hantek Oscilloscope found all over the Web these days. The units that we sell have been re-enforced with extra protective electronic components. This makes them better suited for automotive purposes. 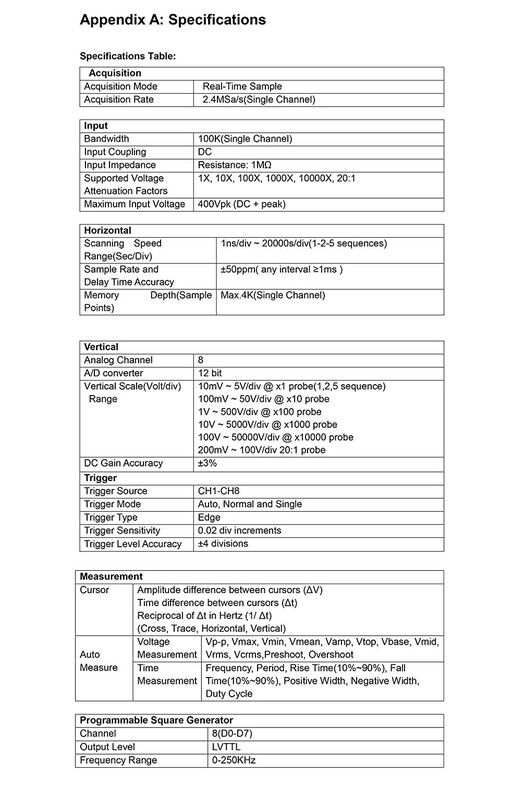 We get asked, "Do you offer an oscilloscope at a reasonable price?". This particular unit has been around for a few years. We use it regularly, overly, severely, meaning it takes a beating. Why offer yet another Scope at 5 to 10 times the price. No sense these day on spending your money on expensive units that you'll never see a return on investment. After searching and even making our own scopes in the past, this is it. No sense on reinventing the wheel. 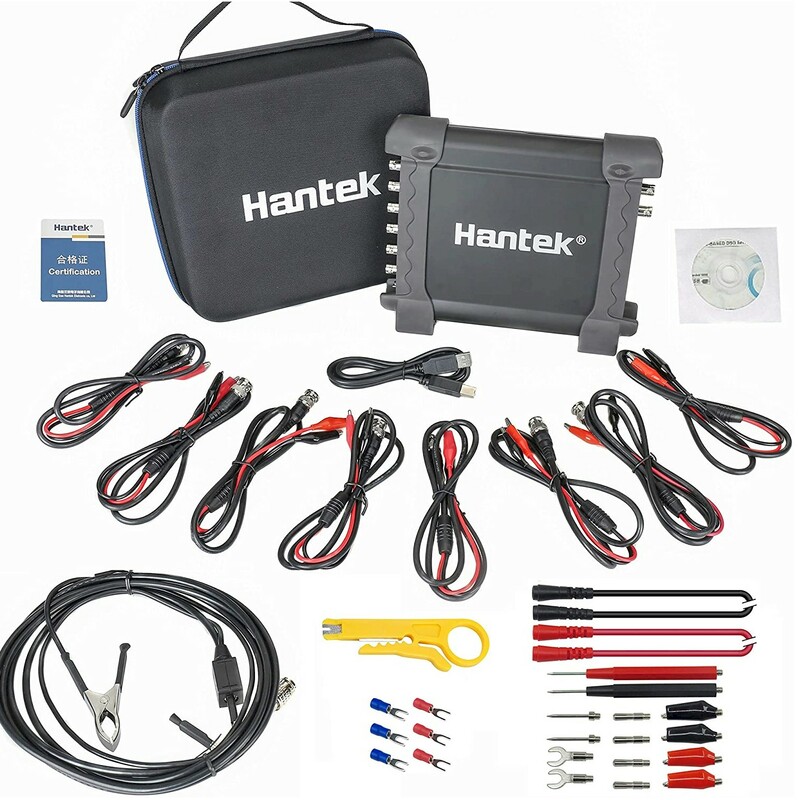 This is the Hantek oscilloscope with added EMI electronic protection for automotive use.